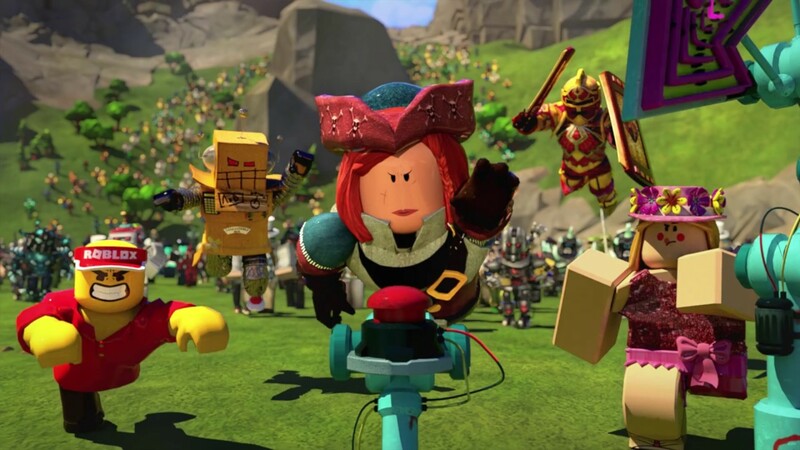 Roblox is a free to play sandbox MMO where players can create their own virtual worlds similar to Minecraft or Lego and trade with millions of other users. Download any of the available games from the Roblox library for free to visit unusual worlds, chat with interesting people and meet new friends. Players can demonstrate their creative abilities using a huge variety of ready-made examples to create their own online MMORPG games and organize social meetings. For more experienced users, the game allows you to trade created items such as shirts, hats, boots, pants, or buy items for virtual currency. If you want to apply your talent, why not try to make things in the game and sell your products on the market to other players. Practice your programmer skills and with earn a few bucks! Roblox is the largest gaming platform for the implementation of the torus idea, acquaintance with new people, communication and good pastime. Installing the game will take a few minutes, and the impressions of the fantastic worlds will remain for a long time. Join and invite your friends in the game!